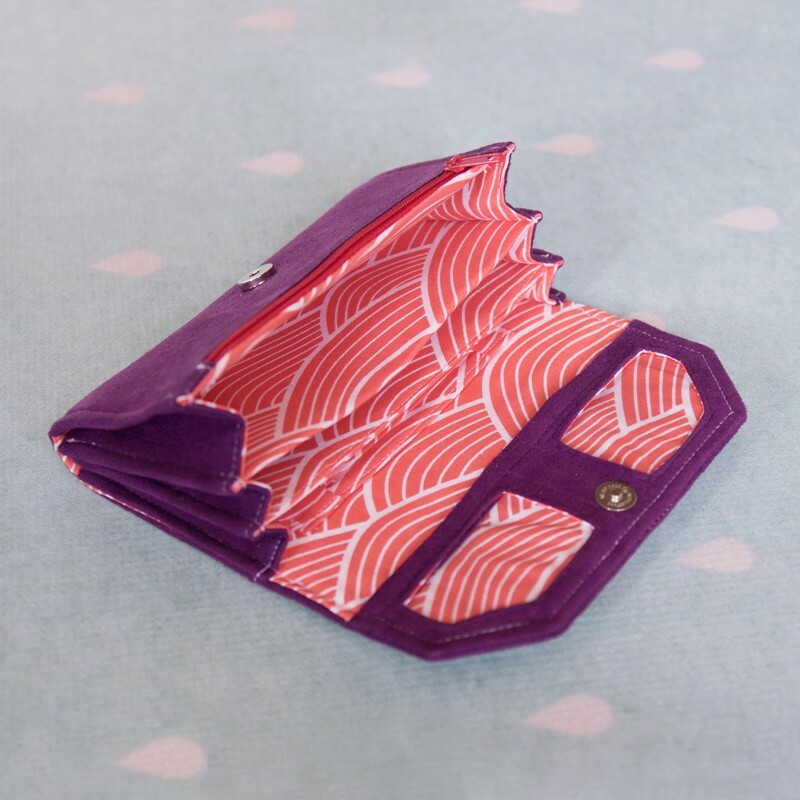 Accordion fold wallet sewing pattern and tutorial. 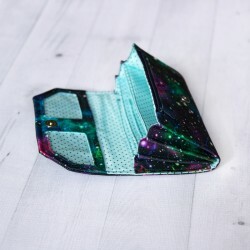 How to sew a wallet. 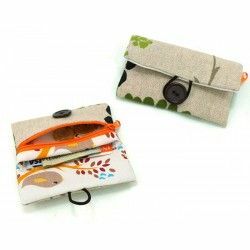 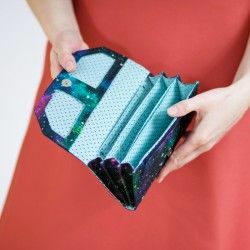 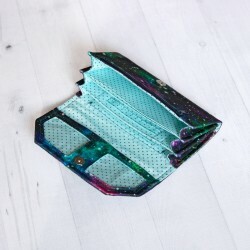 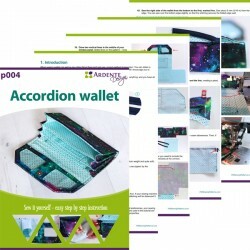 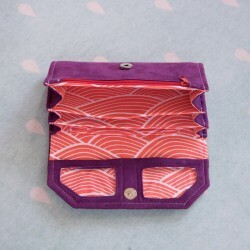 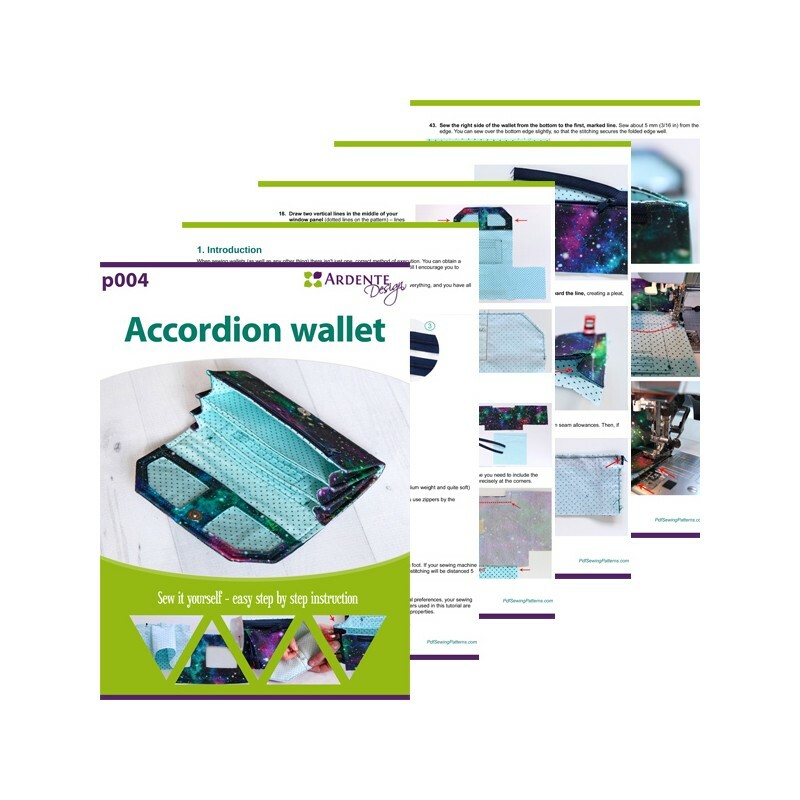 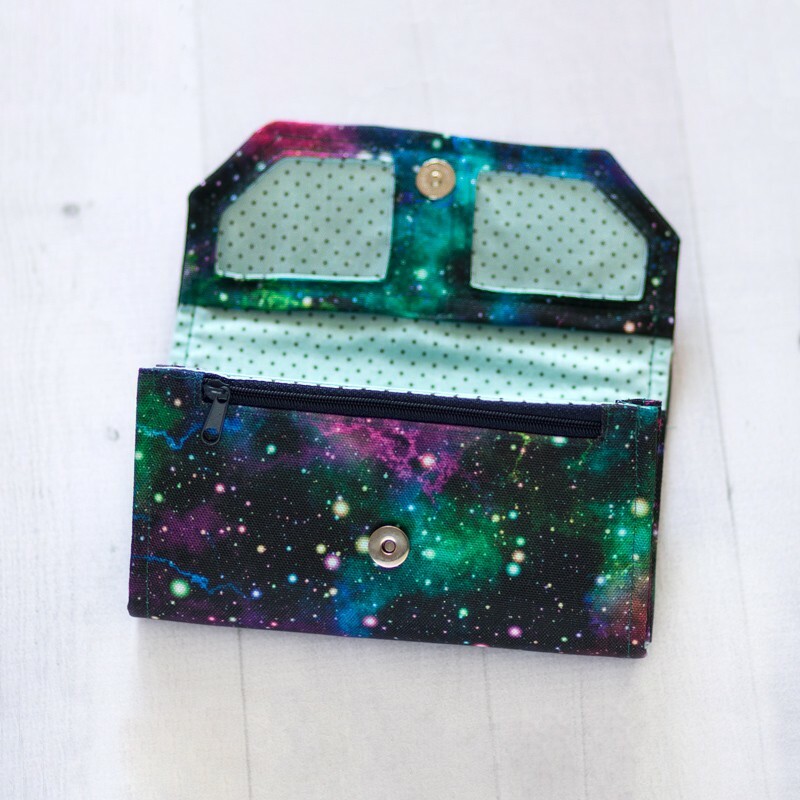 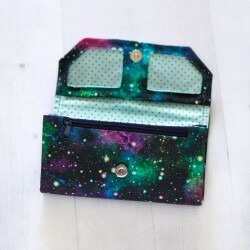 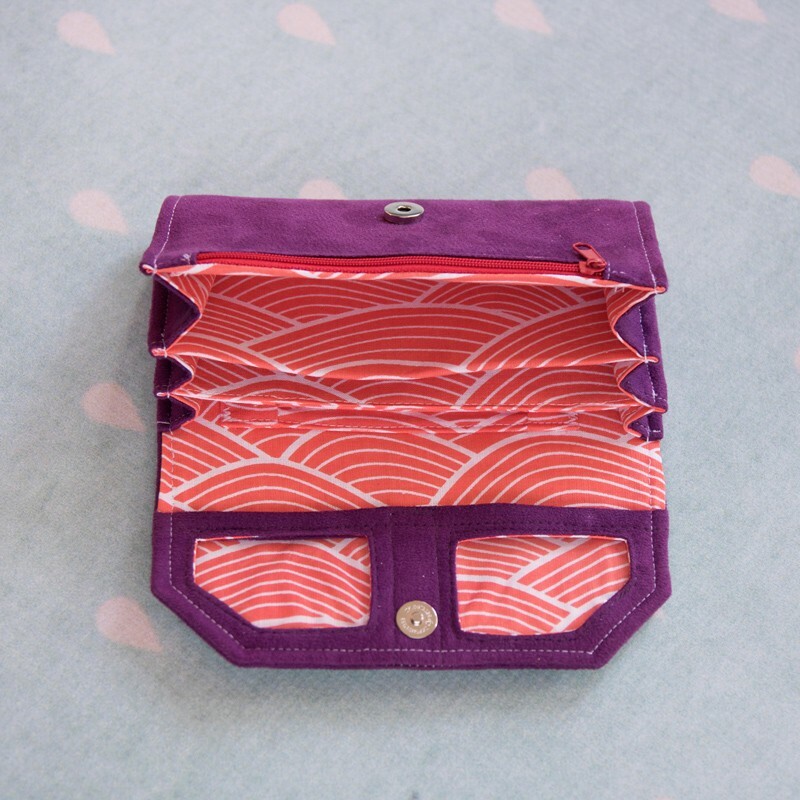 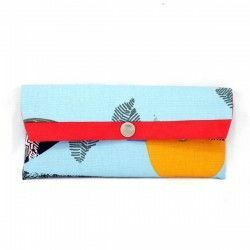 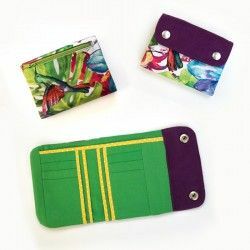 Yes, now you can sew this beautiful, accordion wallet by yourself! 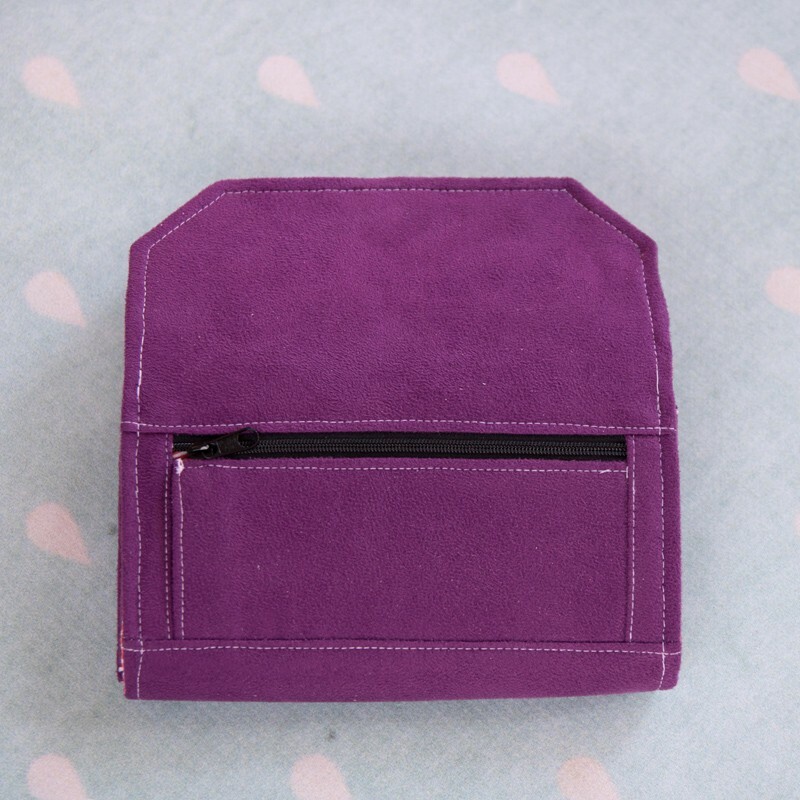 It's roomy without being too bulky and has space for everything you need. 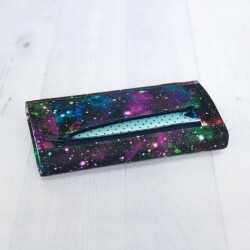 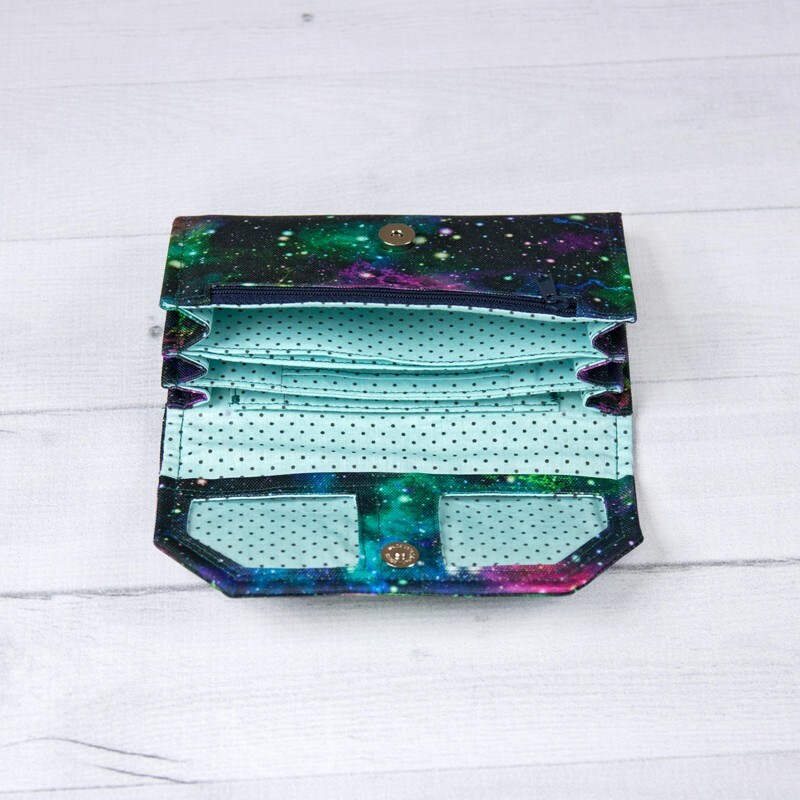 The wallet closes with a magnetic snap and the inside is fully lined. 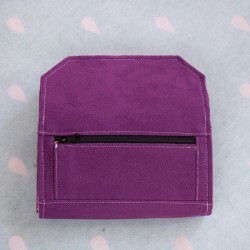 The main compartment folds nicely keeping wallet slim and feminine. 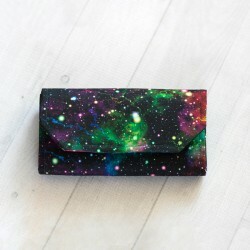 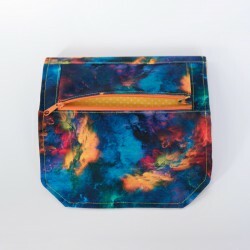 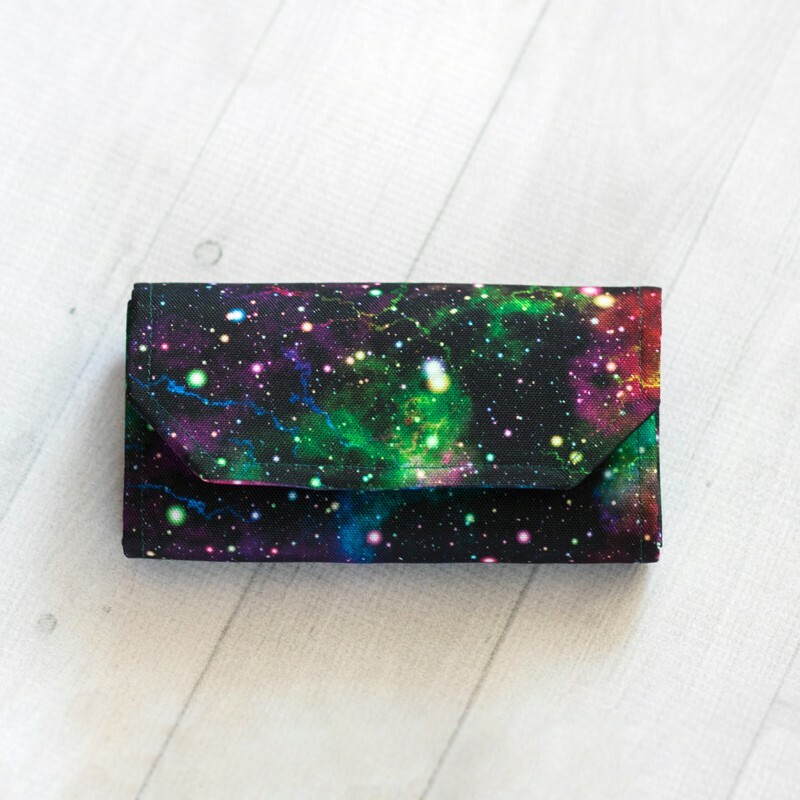 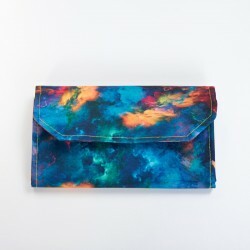 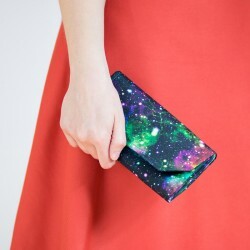 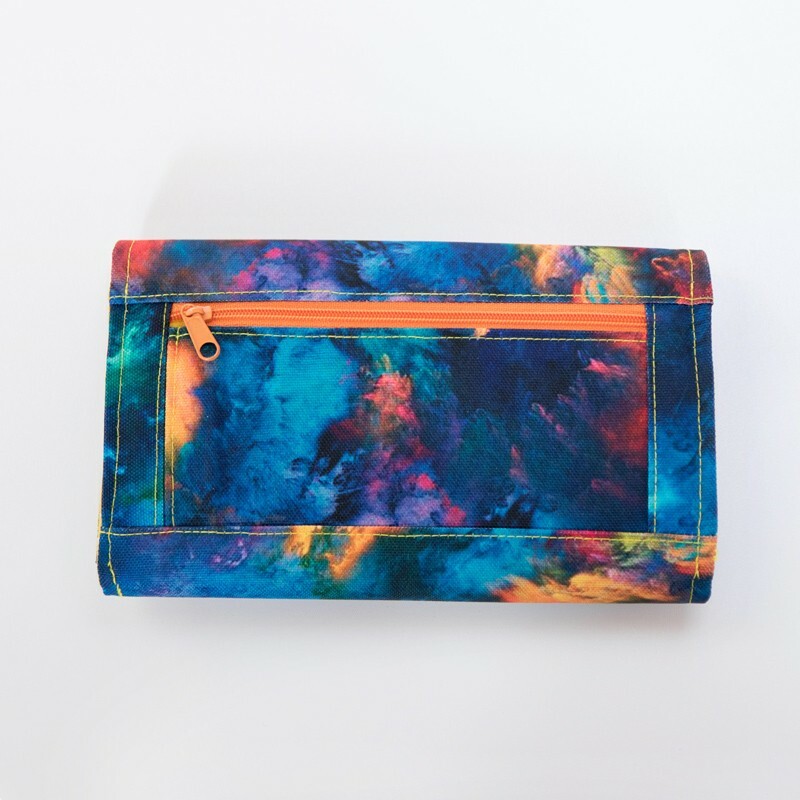 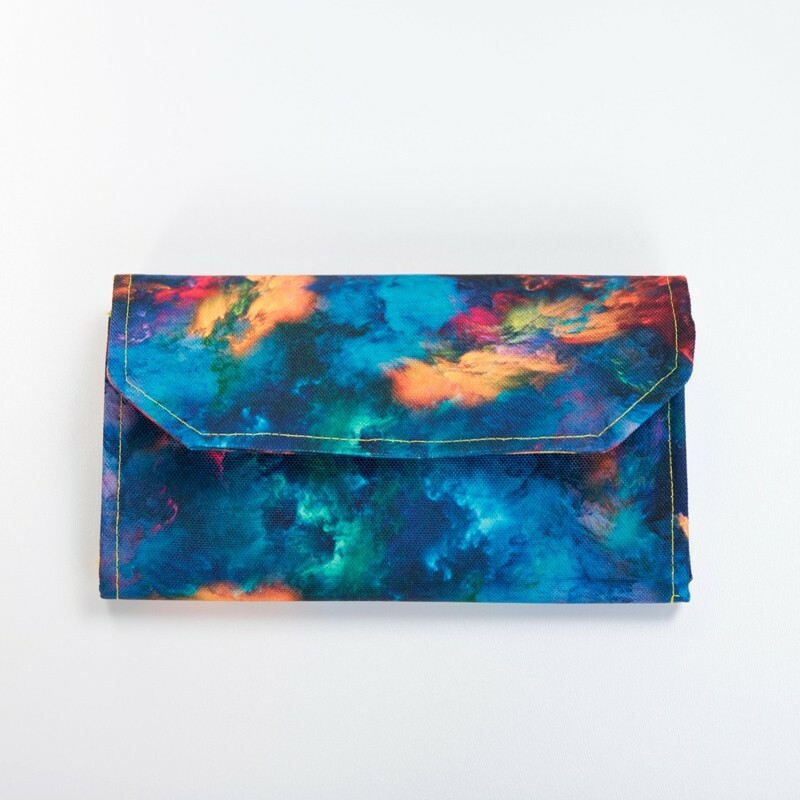 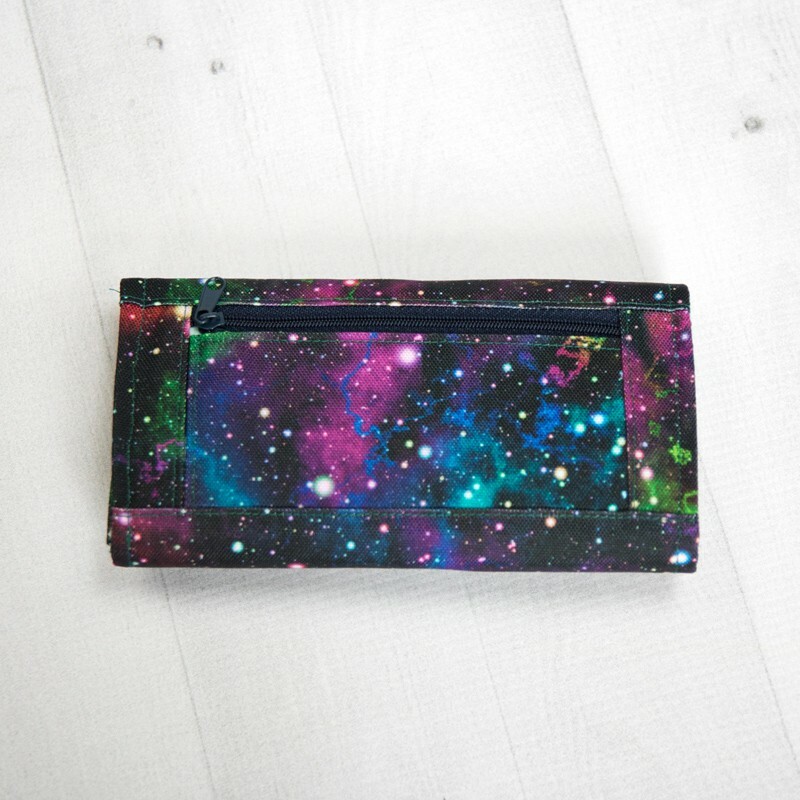 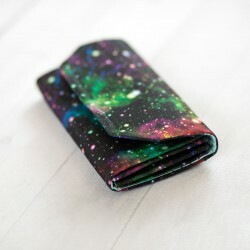 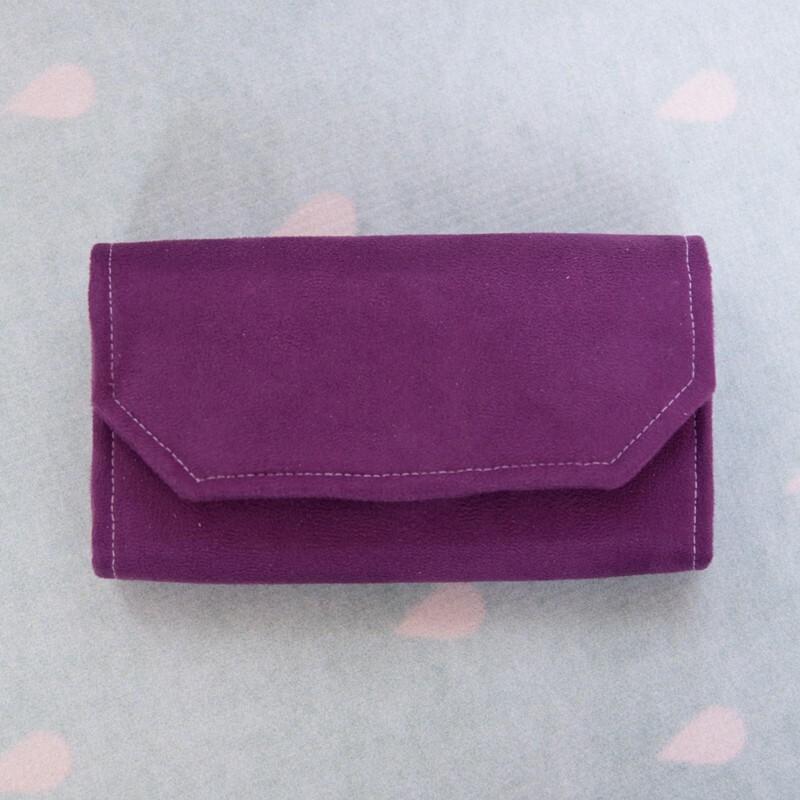 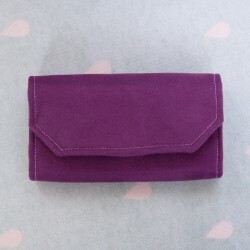 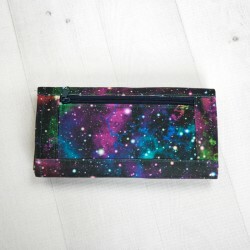 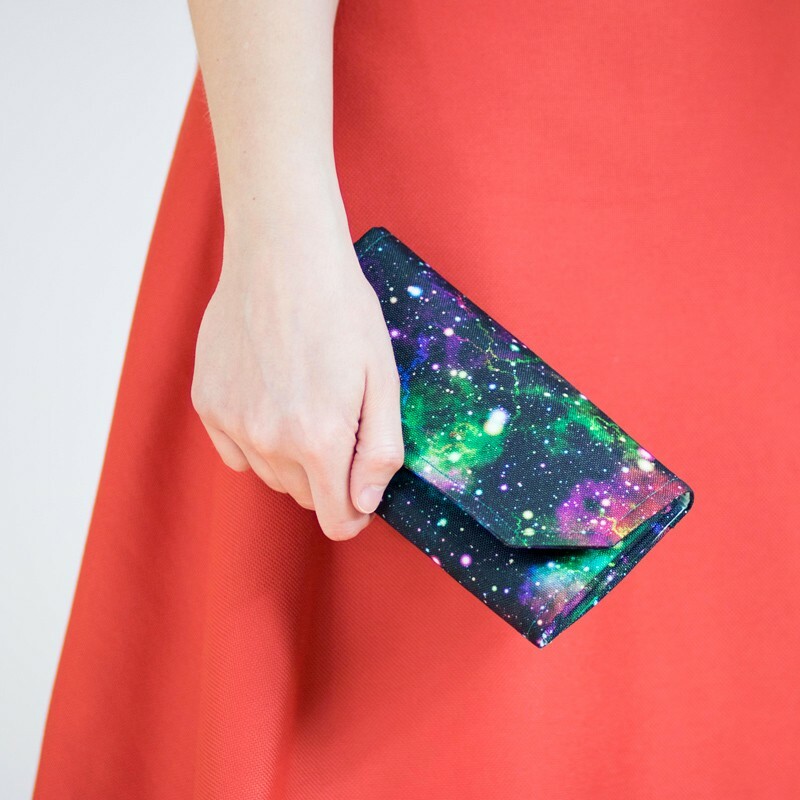 The wallet looks great in solids as well as prints, so there is a lot of possibilities.